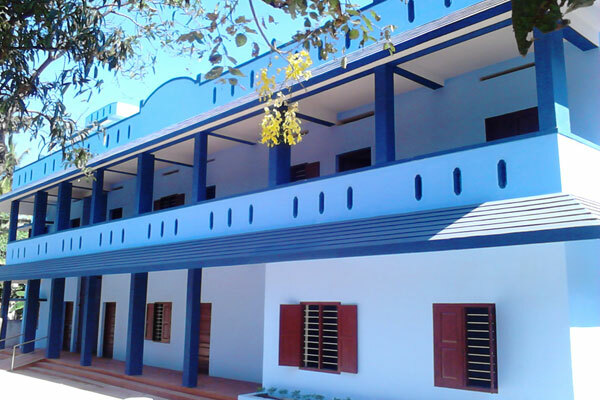 Kerala State Coastal Area Development Corporation Limited (KSCADC) is a State Government owned company that integrates the development activities in the coastal areas of Kerala. Established as the Coastal Area Development Agency (CDA) in 2004, Government reconstituted the Agency with an aim to pool all financial resources for total integrated coastal development. 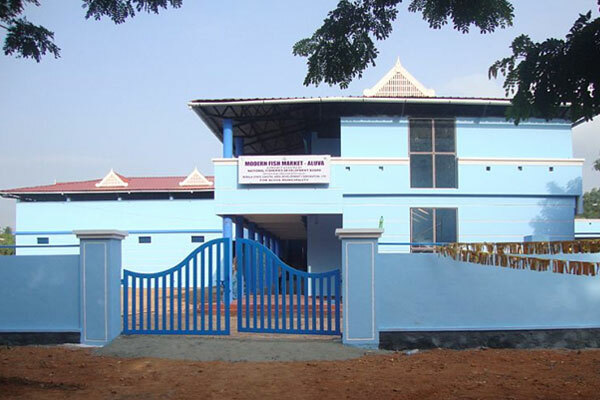 Coastal Area Development Corporation became operational on January 1, 2010, with the Minister for Fisheries as the Ex officio Chairman of the Board. KSCADC accelerates socio-economic development of the fisher folk facilitating coastal and fisheries infrastructure coupled with technological support, its sustainable management through futuristic policies and appropriate interventions. KSCADC provides consultancy services in infrastructure development and specific related areas. The Government of Kerala guidelines authorise KSCADC to execute civil works. KSCADC started commercial operations with the launch of two brands of value added fish products, Fishmaid and Drish Kerala. The first exclusive outlet of Fishmaid is opened at Eranakulam. Name of Company Kerala State Coastal Area Development Corporation Ltd.